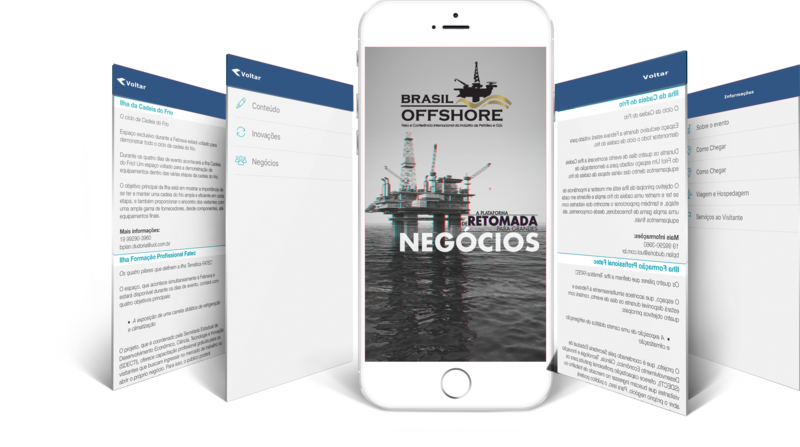 Understand how 20 years of Brasil Offshore formatted the only trade show of the industry held at the Campos Basin. Explore the opportunities, expand your knowledge, and discover solutions for your business to grow in 2019. Get to know the sectors present in this edition, which represent the entire exploration and production chain. Be part of the projects created exclusively to promote technical and business-related content to you. Fast, easy and free, your credential is your passport to opportunities in the oil and gas industry. If you are a professional tuned into the constant shifts in this market, you need to attend.